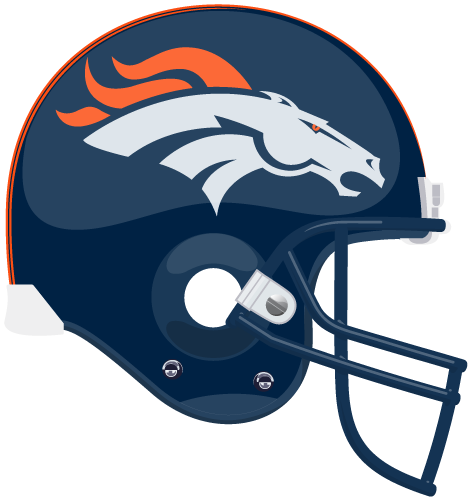 The Denver Broncos lost their starting running back Montee Ball in the third quarter of their 41-20 victory over the Arizona Cardinals. Ball went down with a groin injury and did not return to the game. Reports are that Ball was spotted with crutches after the game. There is no word on whether or not Ball will have to miss any time, but if he does, Ronnie Hillman will take over as the everydown back for the Broncos, with C.J. Anderson and rookie Juwan Thompson in the mix for some carries. Realistically though, it probably won't effect the Broncos offense at all. Ball has been mainly ineffective so far this year, and Peyton Manning runs the offense. Look for Demaryius Thomas, Julius Thomas, Wes Welker and Emmanuel Sanders to see even more targets going forward.